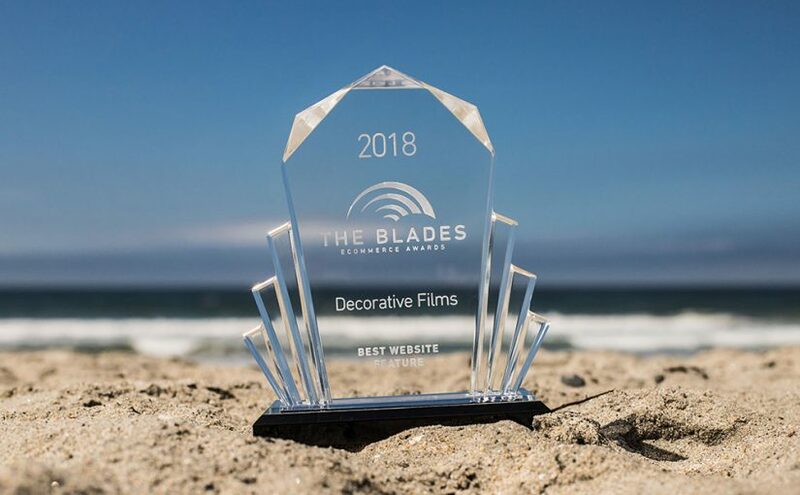 Decorative Films is very proud to have received the award for “Best Website Feature” for our Window Film Visualizer at this years MivaCon in San Diego. Thanks again to everyone at Miva Merchant for all of your hard work creating our amazing new website! Spring is already here and for some of us the sun’s relentless rays are here as well. 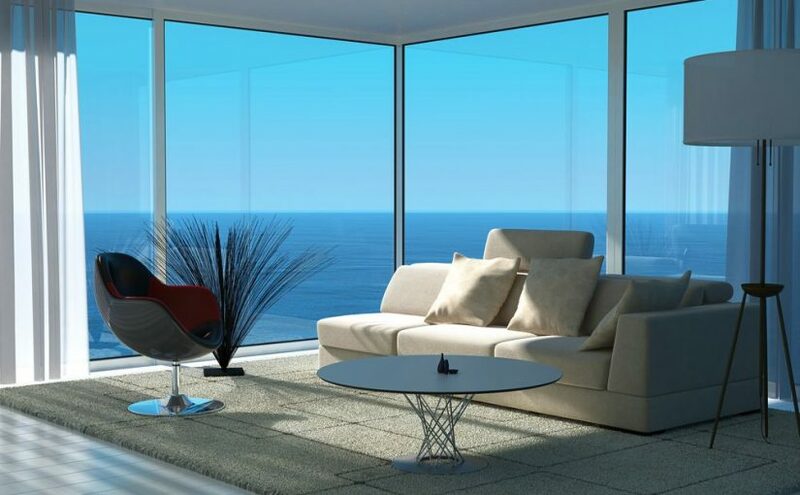 Why let sunlight ruin your valuable Furniture, Floors and Artwork, when the solution could be as simple as applying one of our High-Quality SOLYX® UltraCool Window Films? Fading, discoloration and fabric damage are the downsides of the sunlight. Three main culprits in the spectrum of light: UVA and UVB rays cause 45 percent of the damage; heat/infrared radiation causes 25 percent; and visible light causes 25 percent. SOLYX® Window Films are among the best ways to deal with sun and light issues in your home. Residential window tints can significantly reduce heat, save on energy bills without changing the look of existing windows or doors. Minimize indoor sun damage and maximize your home’s vibrancy with any of our SOLYX® UltraCool Window Films which block 99% of the sun’s harmful UV Rays and offer a variety of levels of light transmission! Click Continue Reading below to Learn More about which SOLYX® UltraCool style is right for your home or office.